Read Reviews from The Riverfront Times and St. Louis Magazine! St. Louis expats, Mary Ladd and Julie Wiskirchen, met in graduate school at Sarah Lawrence College in 1995. 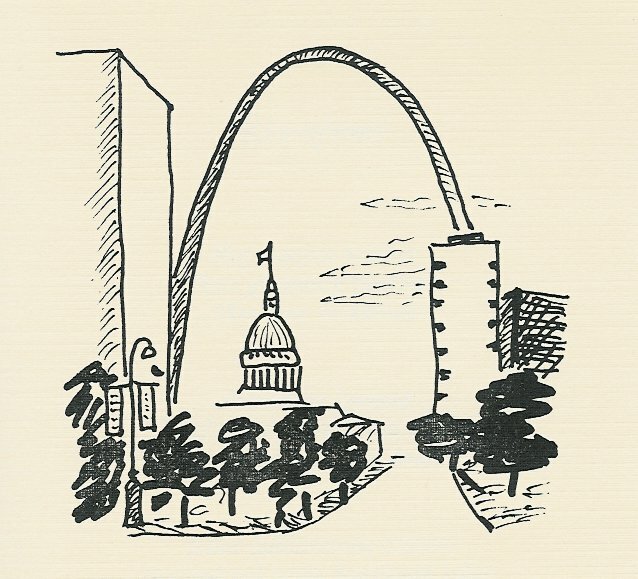 While there, they came across a haiku about the Gateway Arch, written by a grade school student, and they were inspired to try the art form themselves. Some of these haiku are biting, but Mary and Julie wrote them with genuine love for their hometown. 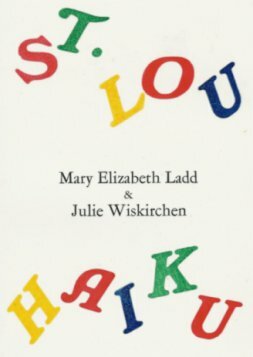 I enclose $____ for ______ copies of Ladd & Wiskirchen's St. Lou Haiku and postage. Please send the books to the address below. the web humor magazine, Ape Culture.